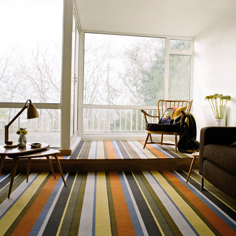 fibre is owned and run by people who are passionate about flooring and have a flair for great design. 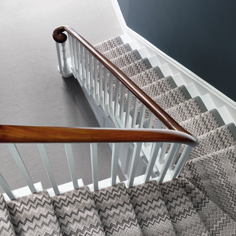 Having played a significant role in the introduction of natural flooring to the UK, we are a trusted and established brand with a wealth of flooring knowledge and expertise. 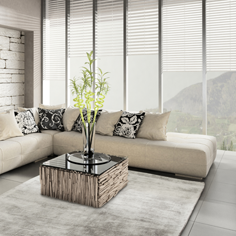 Customer service is at the heart of everything we do. 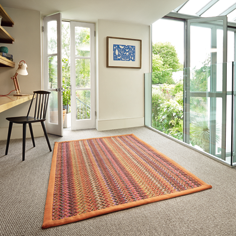 An independent company, our values are based upon tried and tested principles; flooring should be creative and inspiring and it should be ethically and sustainably sourced too. 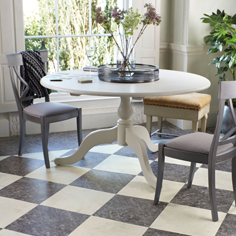 If you are looking for inspiration please visit our gallery and see how our design led flooring can complement your home. 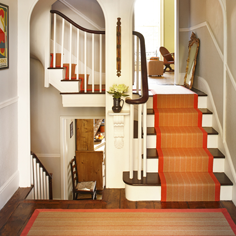 Or go to our product pages to get rug quotes and order free samples. 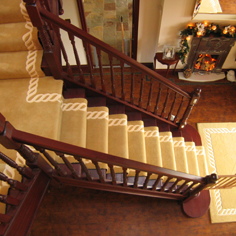 We are passionate about what we do and are proud to offer creative floor coverings, rugs and stair runners that are not only elegant but environmentally friendly too. 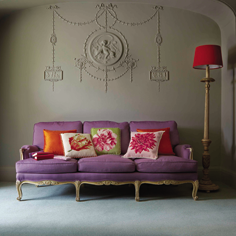 Our comprehensive range of natural carpets and contemporary wool carpets reflects both classic and modern designs. 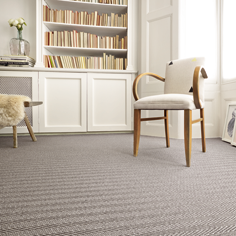 Whilst products like our innovative fauXsal™ range; a synthetic sisal-look flooring, offer practical solutions for high maintenance areas. 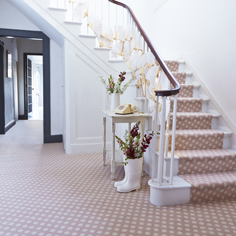 To learn more about our beautiful floorcoverings please visit the product pages below, click on the individual images, order free samples and get bespoke rug quotes too.